Diets don’t typically work. Anyone who has ever been on a diet knows that traditional dieting works for only a short time then — BOOM — the weight comes back on. In order to achieve safe, effective, and lasting weight loss it is necessary to restore the body’s balance and to address the reasons why the weight is there in the first place. Meridian tapping is the perfect technique for getting to the root cause of weight gain. It is also an effective technique for decreasing resistance to exercise, eliminating cravings, and restoring rational thought related to food and nutrition. 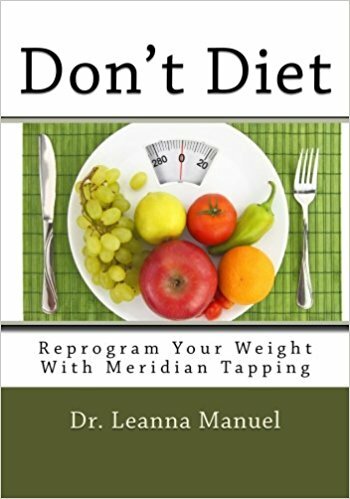 My book, Don’t Diet: Reprogram Your Weight With Meridian Tapping gives you a complete program to address many common issues associated with overeating, poor eating, avoidance of exercise, and irrational beliefs about food. In addition, by working through the exercises in the book you will develop the tapping skills to fine-tune and tailor the tapping to your individual concerns. 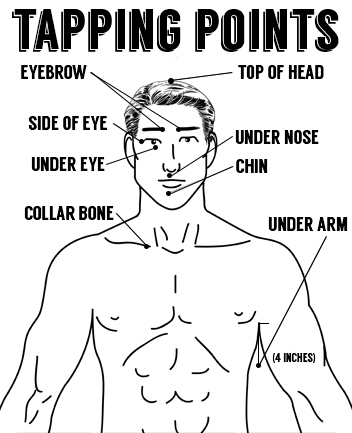 The tapping exercise below is from Don’t Diet: Reprogram Your Weight With Meridian Tapping. Cravings are something that I continue to struggle with. It seems to be a problem for many people I know. Setup (while tapping on the karate chop point) – Even though it seems like my cravings always win, I deeply and completely love and accept myself anyway. Even though is seems like my cravings always win, I choose to continue to try. My cravings are a part of me, and I accept myself. Top of Head…And I am open to feeling it. 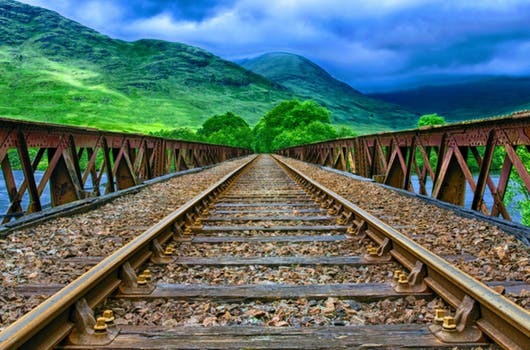 Getting back on track (GBOT) is a huge problem for people who struggle with weight when they have over-indulged. This video addresses the differences in GBOT between think and not-so-thin people and demonstrates how tapping can help. Vegetable chips are good for you, right? Well they were probably better for me than potato chips. I still ate too many of them and I ate them too late at night to be good for me. I didn’t feel very good about that so I decided to tap. Here is what I came up with. If you have suggestions for improvement, let me know. Setup (while tapping karate chop point). Tonight my problem was potato chips. At least they weren’t regular potato chips. These were fancy vegetable chips. While I’d like to feel better about that, the truth is that I ate too much. Too many calories. Too late at night. I wish I had more control over my snacking. And tonight my problem was potato chips. In spite of this, I choose to love and accept myself anyway. Even though I ate more than I think is good for me, I choose to honor and accept myself. Even though my eating feels like it was out of control, I deeply and complete love, respect, and accept myself. Have you ever done it? I mean, have you ever eaten a whole box of cookies…..all at once? Before you say no, think about Girl Scout Cookie time and the box of Thin Mints. I’m not proud to say it, but I’ve done it…..more than once. Even if you haven’t done it, and you’ve eaten more than you actually intended to, this tapping may help. Setup (tapping on karate chop point): Even though I just ate a whole box of cookies, I choose to look forward to the day I can control my eating better. Even though I just ate a whole box of cookies, I am open to learning more about why I did it. Even though I just ate a whole box of cookies, I choose to feel hopeful that I can do better in the future. When a feeling or behavior keeps repeating itself I often feel powerless to make a change. 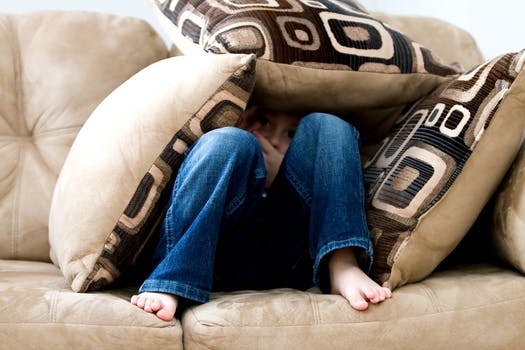 Getting to the feeling behind a behavior can be extremely valuable. One way to do this is by asking the question, “When have I felt this way before?” The technique can be utilized with any feeling. This video uses tapping on sugar craving to demonstrate how to chase down the origin of a current emotion. Posted on April 23, 2018 April 15, 2018 Categories Meridian Tapping, Tapping VideoTags Cravings, EFT, Energy Psychology, Feeling Powerless, Meridian Tapping, TappingLeave a comment on Feeling Powerless? Get Tapping. 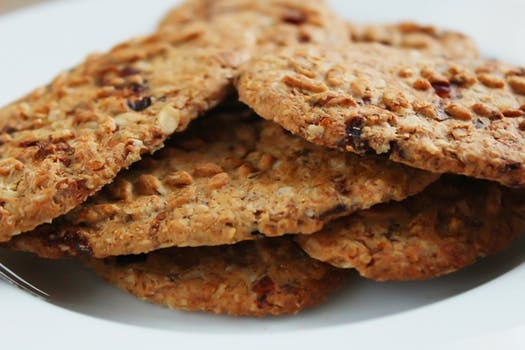 It seems to be quite common to reach for sugary snacks when our energy seems to be a little low. 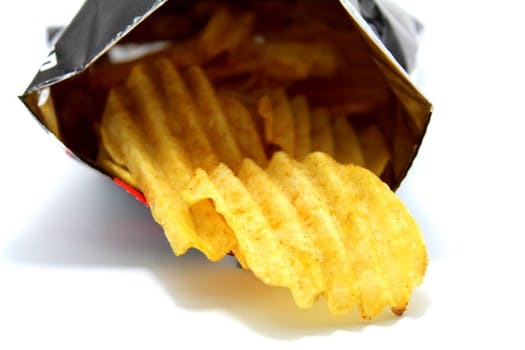 Unfortunately, eating that snack is unlikely to address the underlying problem that caused you to want to eat. Tapping is a great solution for low energy. Tap along with the video to get a sense of how to use tapping when your energy crashes. 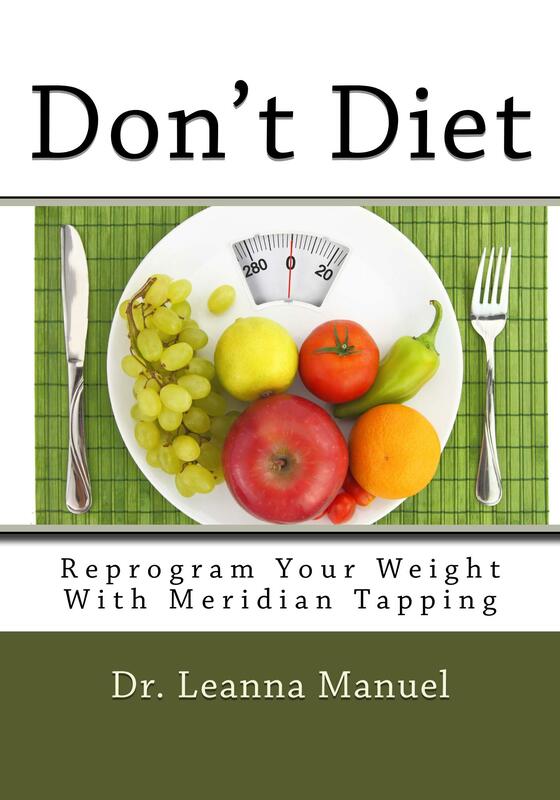 This tapping can also be found in Don’t Diet: Reprogram Your Weight With Meridian Tapping. Sometimes it is difficult to predict how different aspects of a problem or challenge will appear. In this video there is an update on my sugar addiction tapping and also a general tapping on food anxiety. 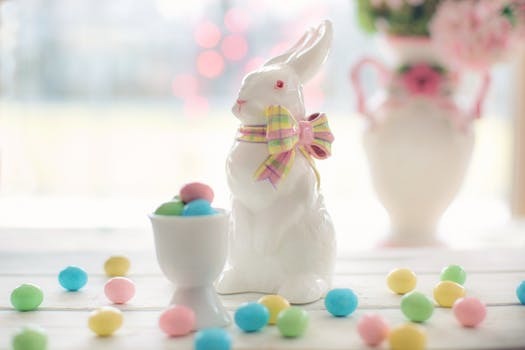 I thought the re-post of sugar addiction tapping would be absolutely appropriate as we face the Easter basket candy. Please join in. This video addressed some of the emotions that can drive a sugar addiction such as anger and embarrassment. 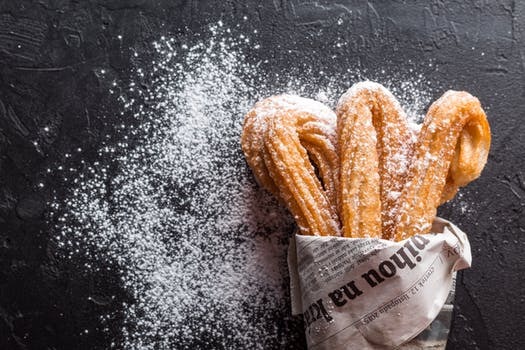 Say this statement “I am a sugar addict.” How true does that feel to you on a 0-10 scale (10=very true)? Write that number down before you start tapping to release the hold that sugar addiction has on you.